Why Religion? This is because 80 percent of the war was caused by religion. Isn’t religion there to live well? Isn’t that what religious leaders teach you? But look at the reality before your eyes. How much does religion have to do with peace? There are a lot of people trying, but things are still difficult. Who goes to fight when war happens? Someone’s son, someone’s father. 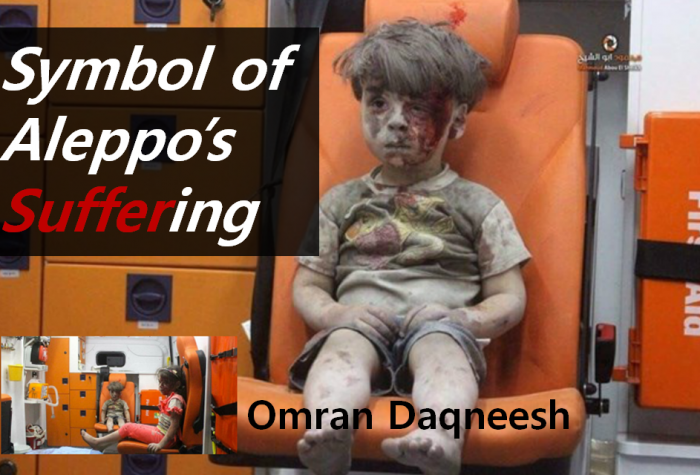 Who in the world can compensate for their death? Is money all right? They don’t come back alive. 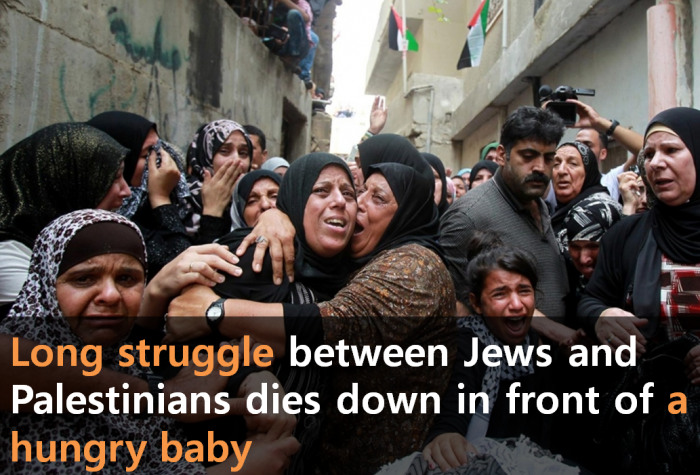 How much pain is left of the family? Can you handle it? This is a really difficult problem. 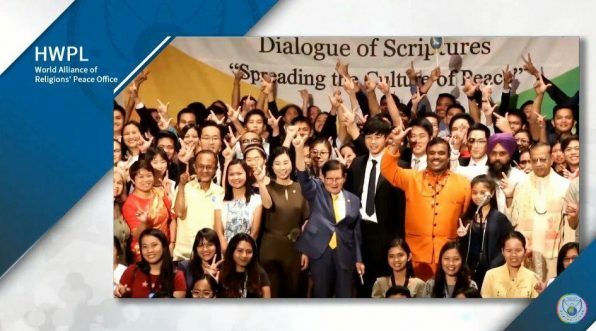 Seeing the current status of the religious war, HWPL thinks the solution of peace. ‘How can we make it?’ The answer they found is the Scriptures. Because it represent the accumulation of not only the spiritual and moral teachings of the respective faiths, but also a fundamental standard of human conduct. Although the common objective that all religion is the great things, these messages are often overlooked by people. So peace is becoming an elusive concept. 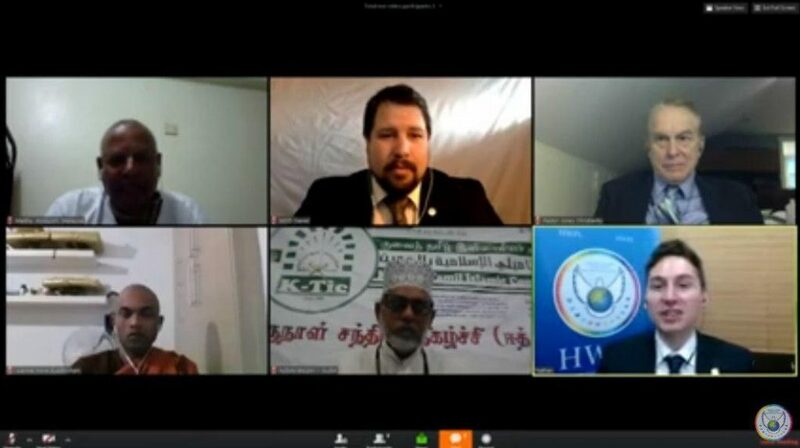 So HWPL approach towards the root cause of this hostility between faiths, defined as the misunderstandings that arise from the misinterpretation of these scriptures. 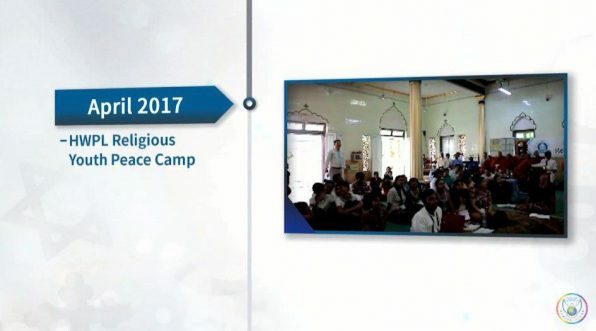 Eminent religious experts recognized it as an ‘Innovative Approach’. The alliance of religions is the earnest hope of all humanity. 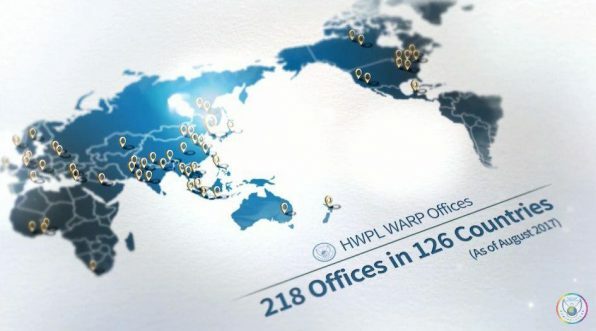 In the short four years from its official beginning, the WARP Offices have seen rapid expansion with 218 offices now operating in 126 countries. 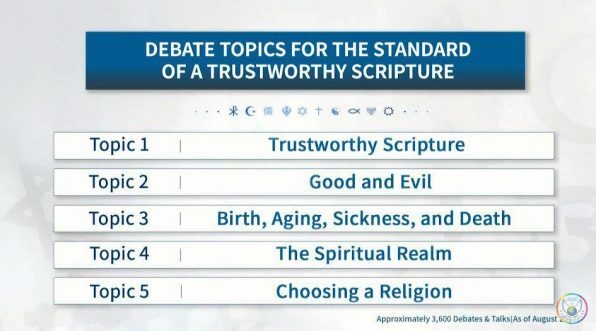 With approximately 2,500 representative religious leaders as participants, they dedicated themselves to thoroughly researching what a “Trustworthy Scripture” should contain. 91 percent of all religious leaders agreed that the following six attributes. What Religious Texts Tell You. 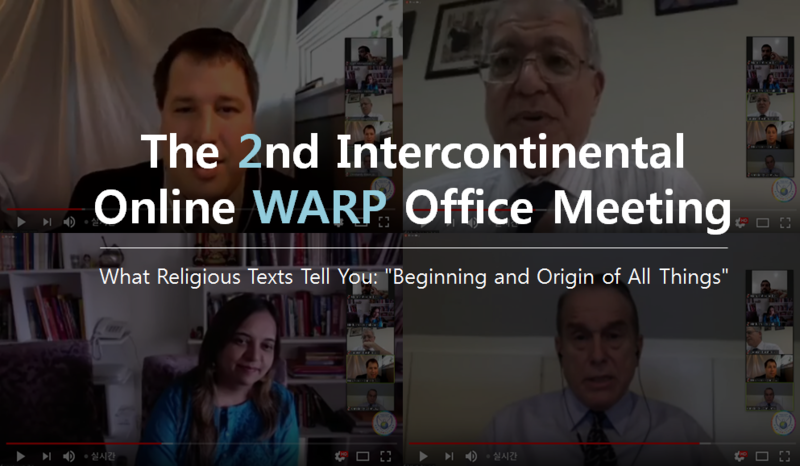 "#Creation"
The Intercontinental Online WARP Office meeting is a special platform with panelists, representing their respective religion, from WARP Offices from around the globe. This international setting allows, not only the panelists, but also audience members the opportunity to engage with other panelists from different countries and backgrounds. 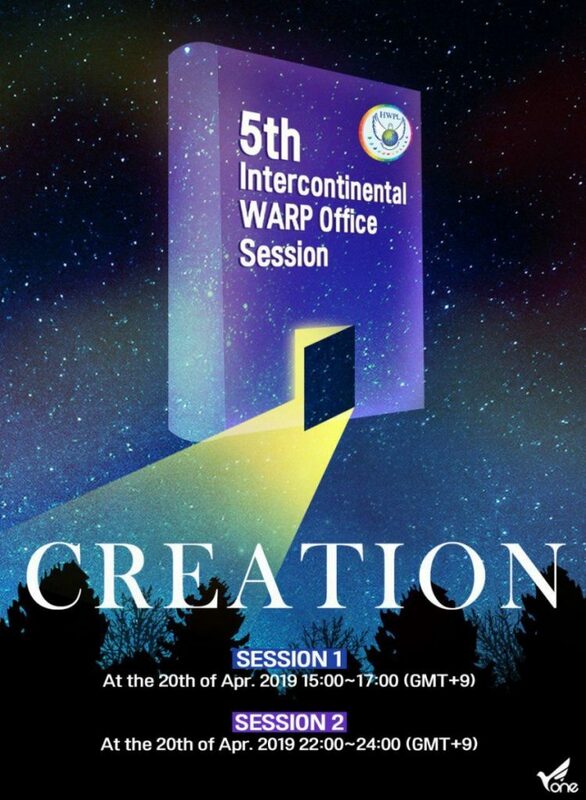 This HWPL Intercontinental Online WARP Office Meeting is not first. It’s already the 5th time. Don’t you want to see what’s been going on before you see this event today? I’ll give you a guide. The topic of this WARP Office meeting was “What is the root of evil and how can we eliminate evil? Where does it come from? How can we eliminate it according to your respective religion?” These religious leaders are eminent in each religious scriptures. What Religious Texts Tell You: “Beginning and Origin of All Things” Is there a creator? What’s the essence of my existence? What has brought me to this world? These are the questions. 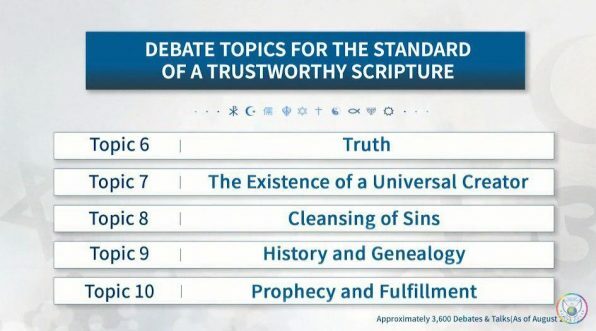 The leaders dedicated themselves to thoroughly researching what a “Trustworthy Scripture” should contain. I think there are still many questions about creation by religion. But isn’t the truth one? Aren’t you curious what’s really right? No one has ever compared religion like this. In my personal opinion, atheists would also like to engage in this conversation. Because atheists have no religion on the outside, but they are a religion in a broad sense. I’m really looking forward to it today! Let’s join us live on YouTube! On February 21st, 1,000 social representatives including youth and women from ASEAN member states, religious leaders, and NGOs participated in the ‘2019 Southeast Asia Peace Forum’ held in Phnom Penh, Cambodia to discuss practical approaches to peace building in the region. 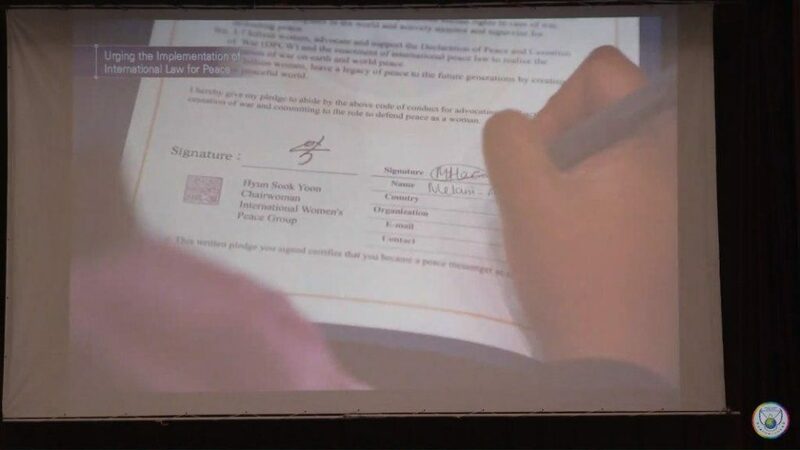 The participants, both national leaders and students and citizens, wrote supporting letters for the DPCW, which will then be presented to their respective national leaders and international organizations to advocate for the implementation of the declaration at the UN. 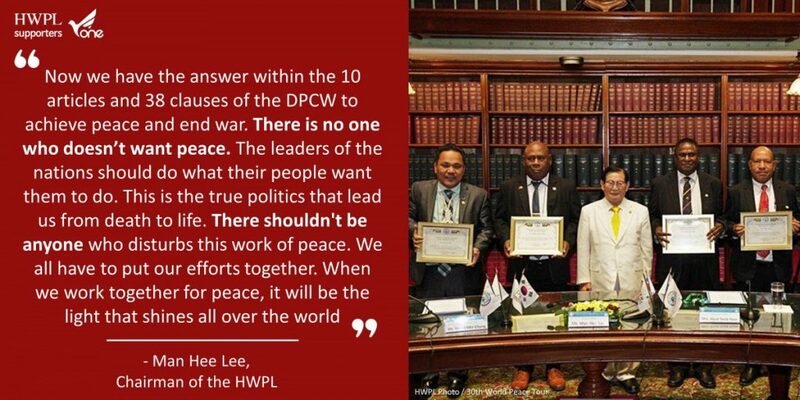 Mr. Man Hee Lee, the chairman of HWPL, said “Now we have the answer within the 10 articles and 38 clauses of the DPCW to achieve peace and end war. There is no one who doesn’t want peace. The leaders of the nations should do what their people want them to do. This is the true politics that lead us from death to life. There shouldn’t be anyone who disturbs this work of peace. We all have to put our efforts together. When we work together for peace, it will be the light that shines all over the world”. 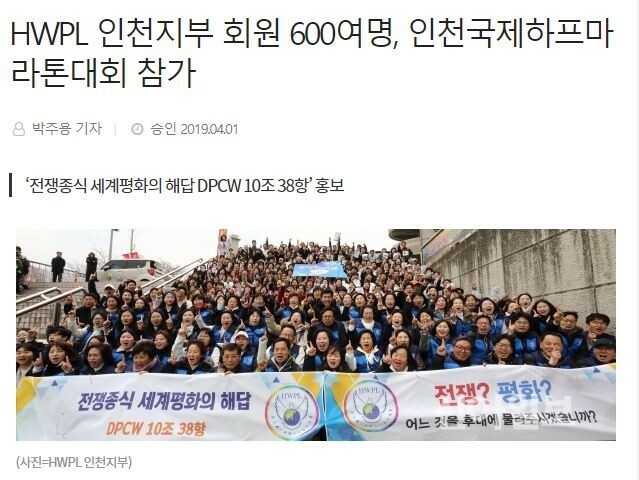 The Incheon branch of the HWPL said about 600 HWPL members participated in the 19th Incheon International Harf Marathon held at Incheon Munhak Stadium on March 31. 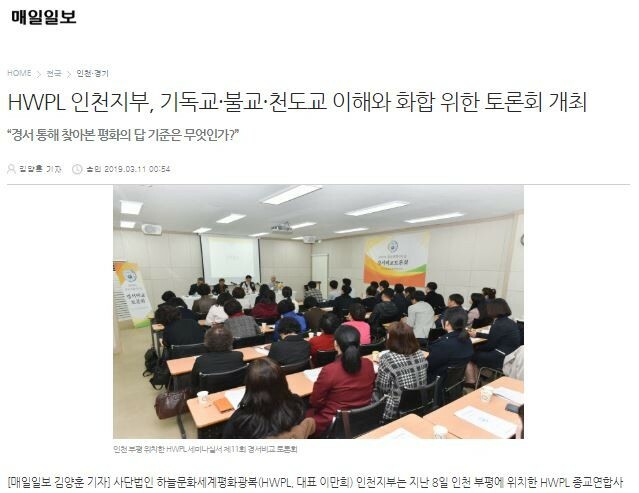 The purpose of the HWPL Incheon branch’s participation in the marathon is to urge Incheon citizens to join “Legislate Peace Campaign” to promote the culture of peace, an end to the war. What are the criteria for the answer to peace that you have found in the scripture? 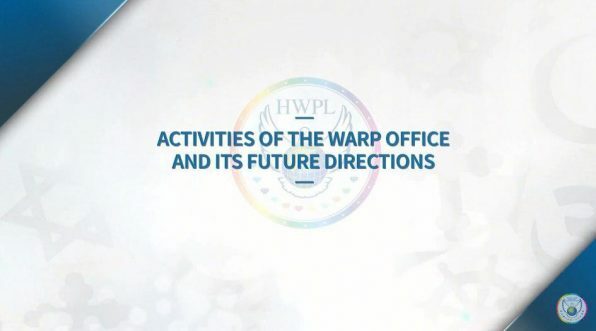 The Incheon branch of the HWPL said they held 11th “Mansu, Juan WARP Office” on March 8 at the seminar room of HWPL WARP Office located in Bupyeong, Incheon. 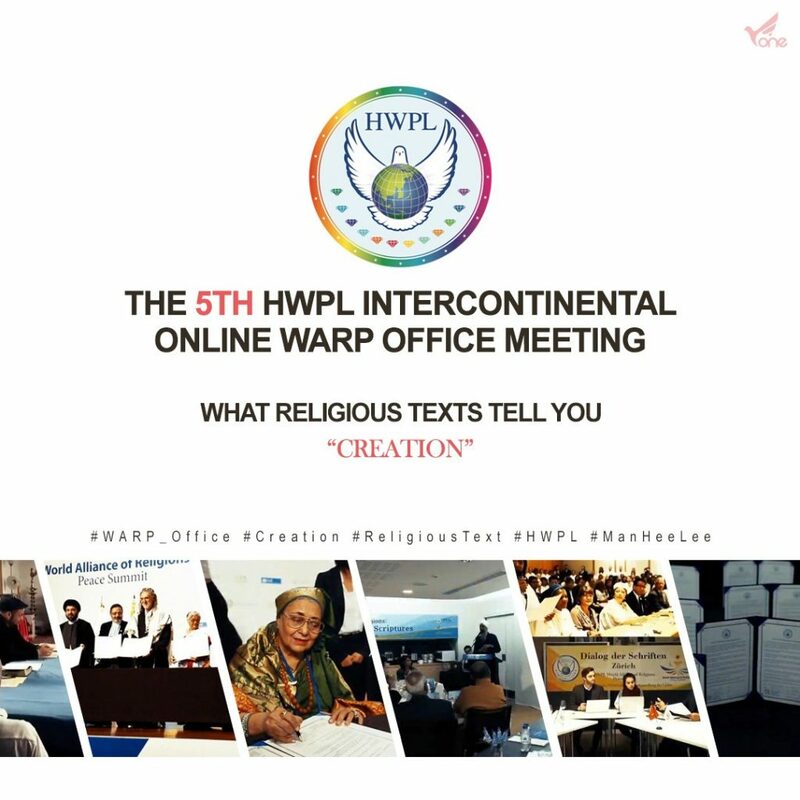 The HWPL WARP office is an inter-religious dialogue group established to resolve wars and conflicts taking place around the world, and aims to promote interreligious harmony and peace by increasing understanding of other religions’ scriptures by participating in the forum. 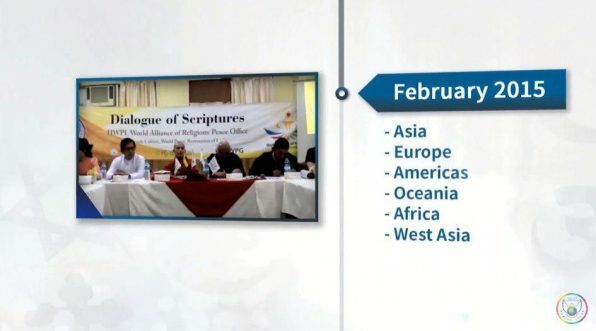 A panel of the Chondoist, Buddhist and Christian churches participated in the discussion to discuss the rationale for believing their respective scriptures and when and how peace through religious harmony was promised in each scripture. 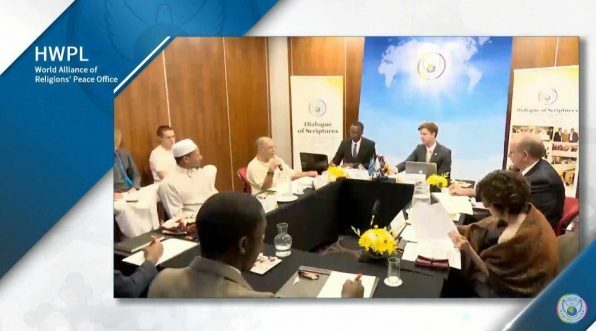 As religious leaders who propagate peace, which is the essence of religion, they felt a great sense of mission and promised to do their part for peace, and vowed to recognize the value of the discussion session of the HWPL WARP Office and to continue to attend. 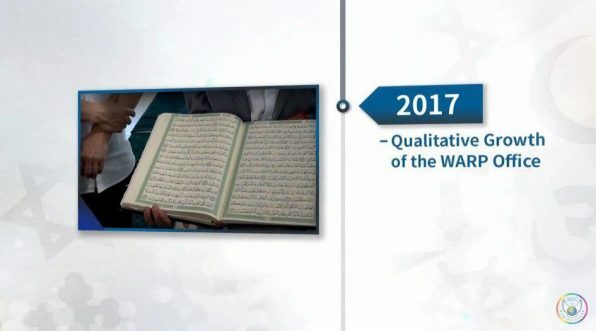 Since the WARP Summit in 2014, HWPL operated the WARP Office for interreligious harmony in 170 countries around the world, with 3,000 religious leaders, including Islam, Christianity, Buddhism, Hinduism and Sikhism. In addition, they are trying to pursue harmony within the church through the “Square of religious dialogue“. 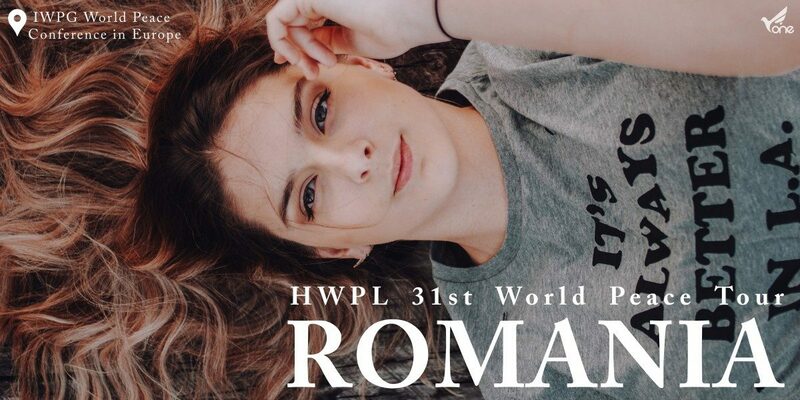 On February 19th, the ‘2019 Pacific Leaders’ Summit for Peace, Sydney’ was held at the New South Wales Parliament House in Australia with HWPL, an international NGO under the UN ECOSOC. 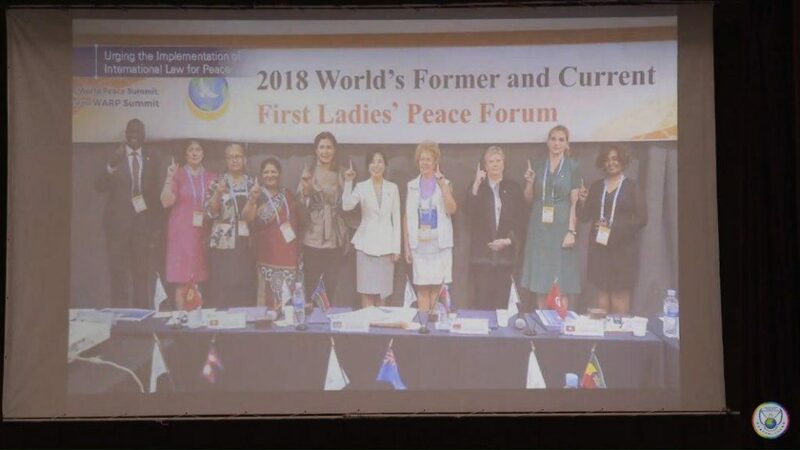 It was held for the South Pacific leaders to call for the introduction of the Declaration of Peace and Cessation of War (DPCW) at the UN General Assembly in 2019. During this conference, 12 high-level government leaders from eight countries in the South Pacific showed their support for DPCW. 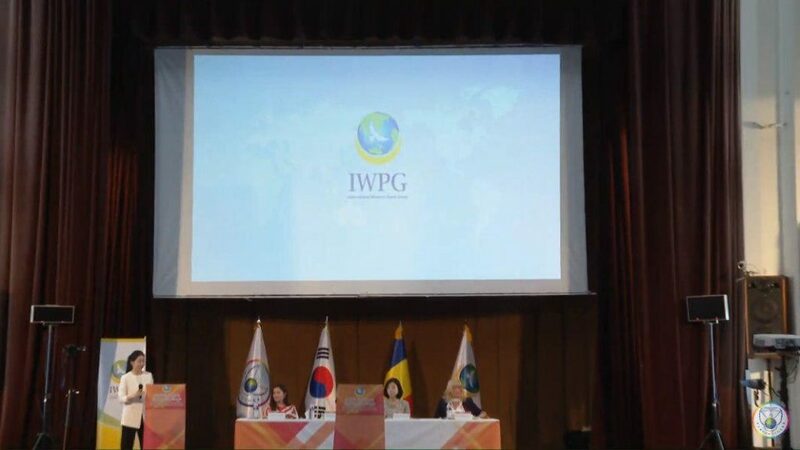 Mr. Man Hee Lee, the chairman of HWPL, urged for joint efforts towards the enactment of the DPCW by saying, “Now we have the answer within the 10 articles and 38 clauses of the DPCW to achieve peace and end war. There is no one who doesn’t want peace. The leaders of the nations should do what their people want them to do. This is the true politics that lead us from death to life. There shouldn’t be anyone who disturbs this work of peace. We all have to put our efforts together. When we work together for peace, it will be the light that shines all over the world”. 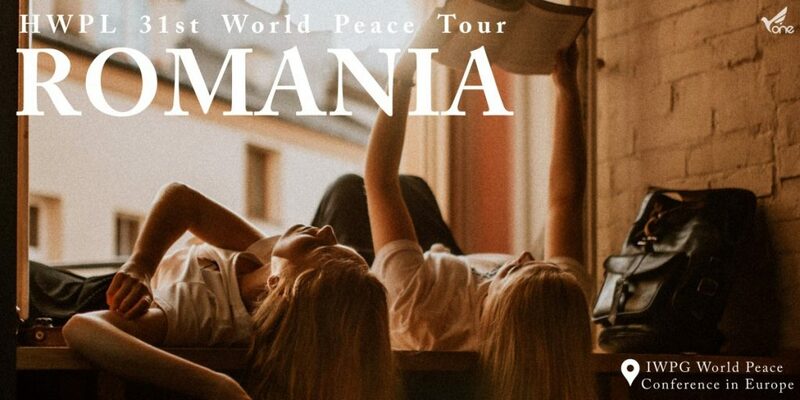 Q: What is the purpose of the Peace Tour? A: Women are the the mothers of peace. If 3.7 billion women unite under peace then world peace will be achieved. In the middle of it, she was dressed in white. “I sincerely thank you for your education in the spirit of noble truth search for the future of the nation and people. 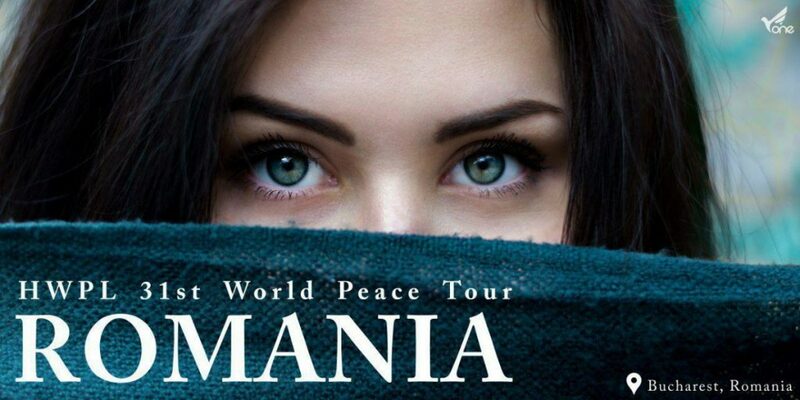 And I sincerely congratulate you on the successful implementation of peace education by Master Peace, whom I met in Romania last year. 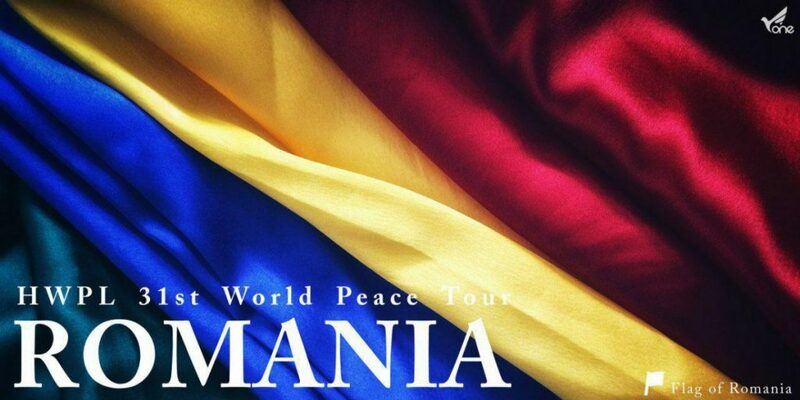 Here in Romania, I felt the people’s earnest desire for freedom in their hearts. I maybe it began when they achieved democratization in Eastern Europe 30 years ago. I think it can make them to continue to strive for better development. 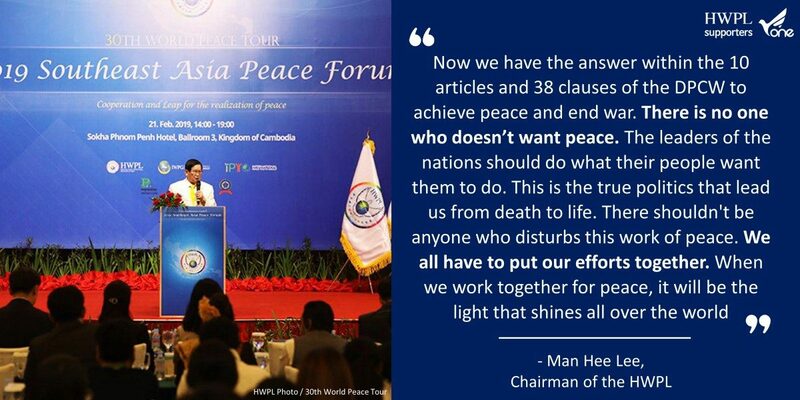 And Mr. Man Hee Lee, Chairman of HWPL, despite his near 90s, has been a global village owner with no spare life. He made an appeal for cooperation for peace, carrying out a schedule that even young people could not afford. His firm commitment and actions are the best and most living peace education for all mankind. 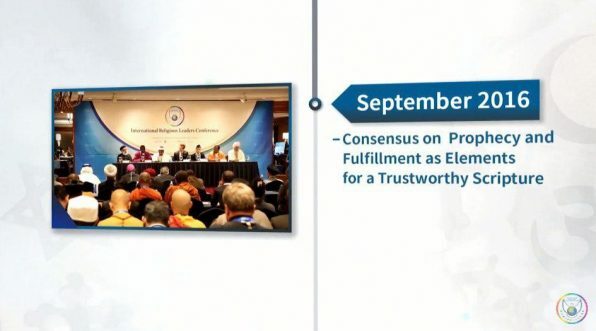 As you can see from the video of how great the peace fruits of HWPL have been, the fruit of HWPL has never been achieved by a private organization and not achieved by the state. What’s next is that young people and women, who have inherited the spirit of peace, are creating peace together with the speed of light. As a mother of children, I hope that our children will no longer grow up in a culture of war and violence, but live happily and safely in a culture of peace. If you continue to strive for peaceful education and the spread of peace and culture, such as DPCW, which is the definite answer to restoring the original shape of the global village and achieving peace, I am confident that our children who will lead our future will live in a peaceful world where there is no more war and violence. When you change your mind, you can change your culture. When you change your culture, you can change the destiny of the world. Let’s awaken a sense of peace and create a culture of peace. And let’s protect our children from war and conflict and pass on peace to posterity. 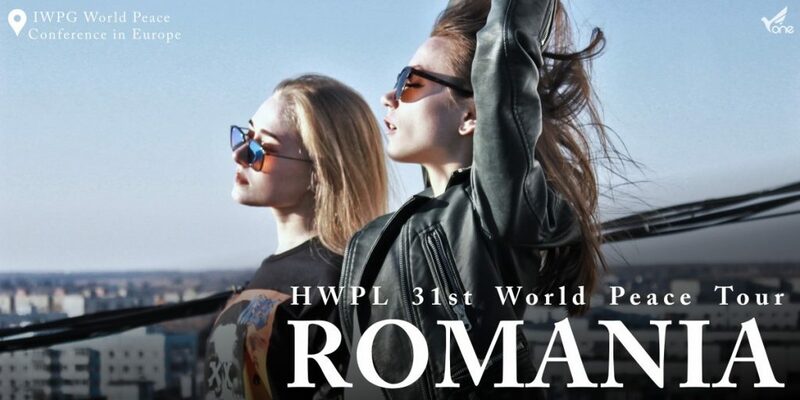 As the Korean saying goes, “A good beginning is half the battle,” you have opened the beginning of HWPL peace education, so please continue to implement and promote it to spread beyond Romania to all over Europe. Let us all create a peace culture with one heart to end the war and create a world of eternal peace. The role of HWPL is important more than ever. Today, we live in a different World. 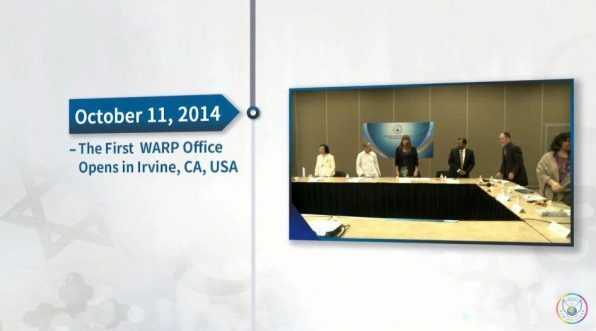 Open a new era of peace with HWPL! The founder of HWPL, Chairman Man Hee Lee, has been tirelessly giving effects with contribution. 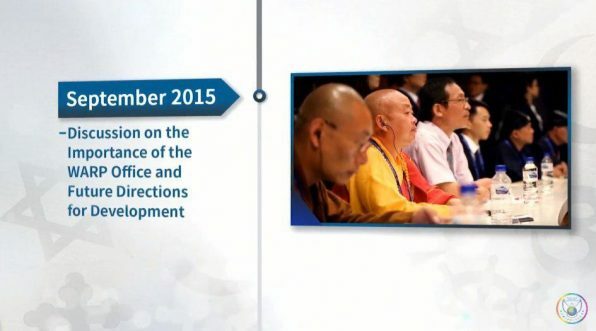 We are hopeful that DPCW, in the long run, will definitely get status of “Law of Peace”. 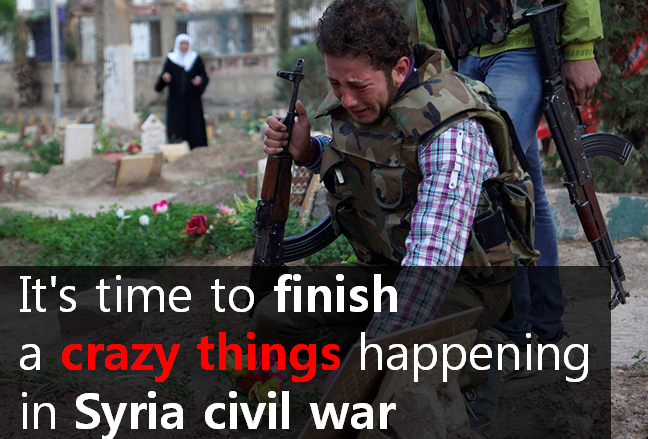 In order to create a peaceful world without war, We need more than just a practical law. International women groups are gathered to practice a warm “mother’s Love” where peace is needed. 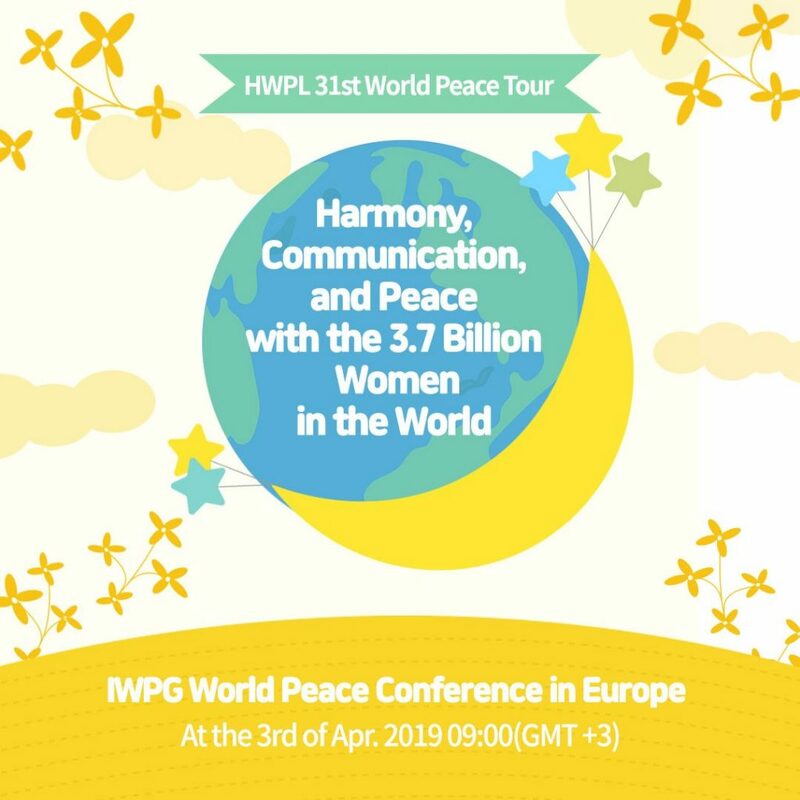 At the 3rd of Apr., 2019 09:00(GMT +3), IWPG World Peace Conference in Europe is held now. 3.7 billion Women is Our Hope and Our Power. Women’s life and tolerance to protect their children is the “KEY” of peace. Women, please help. 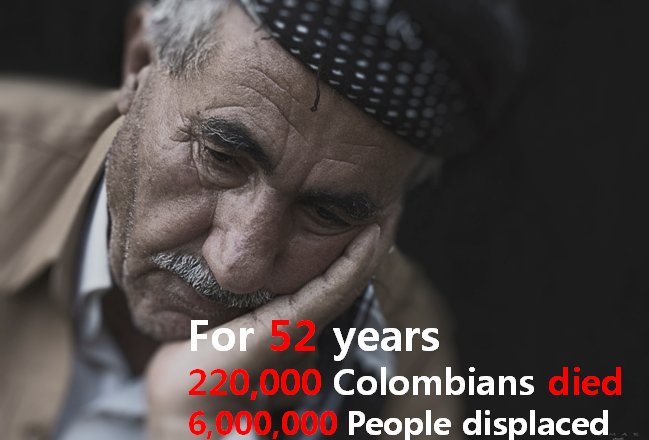 War kills too many people. 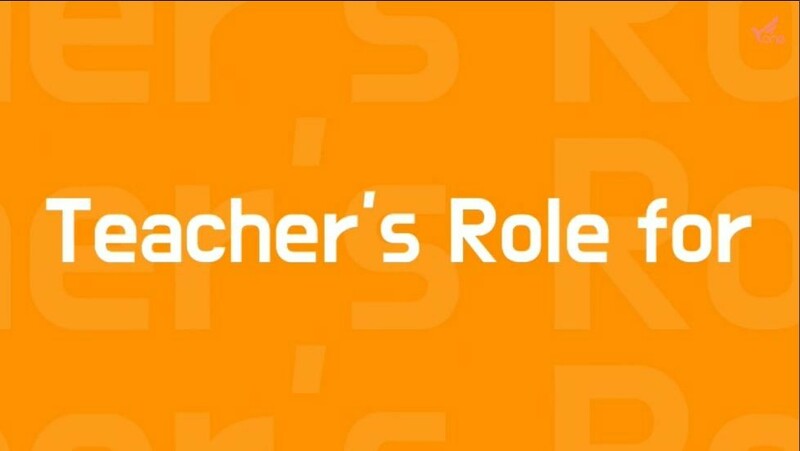 Your role is very important. 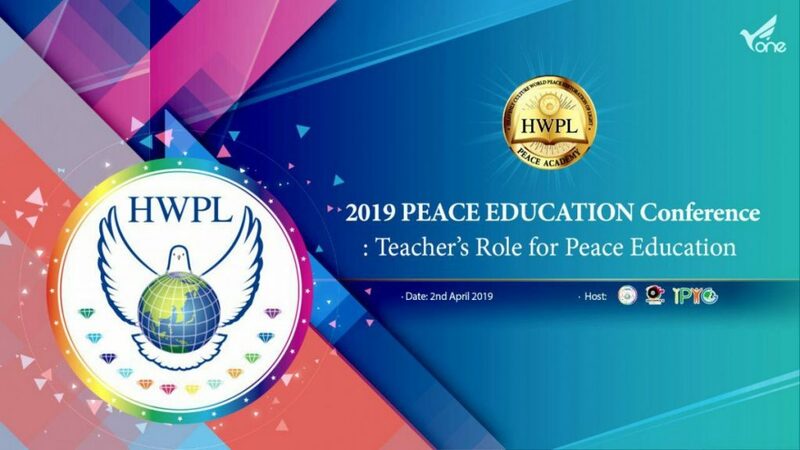 At the 2nd of Apr., 2019 16:00(GMT+3), 2019 PEACE EDUCATION Conference was held in Romania during HWPL 31st World Peace Tour. It was attended by Emil Constantinescu, Romania’s 3rd president, and Romania’s current education minister. Now, Peace education has become more important than any other era. 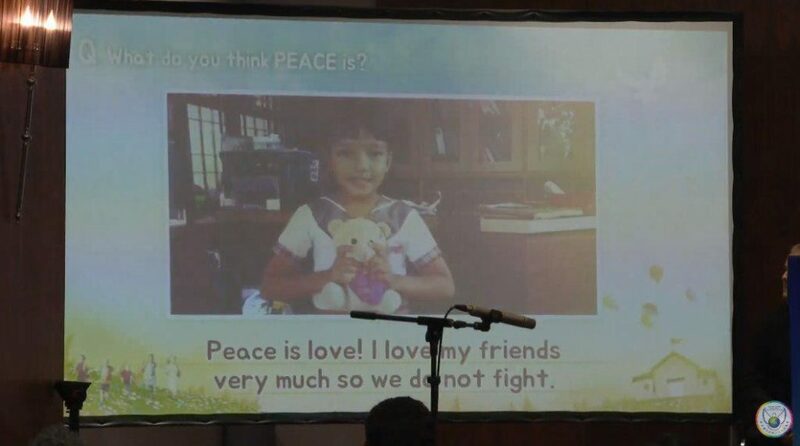 With peace education, what does the future hold for the citizens these children grow up to be? There are children with the seed of peace. The efforts of everyone here can help them blossom. 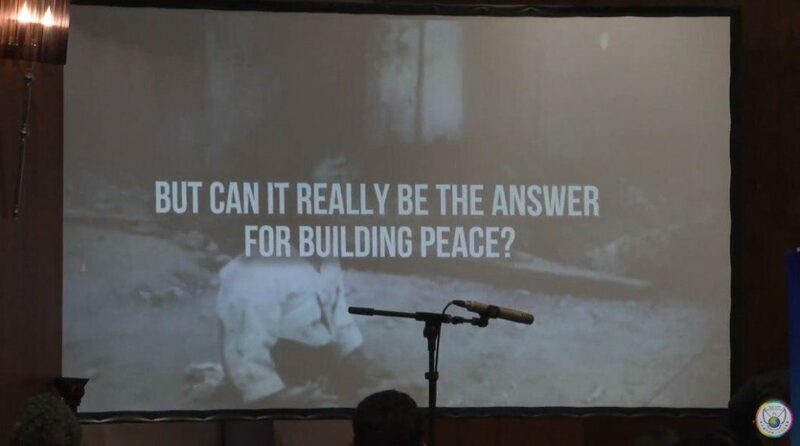 But can it really be the answer for building peace? How can we achieve peace? By teaching our children to nurture the spirit of peace, you can build a world of peace without seeking war or weapons. This simple innovative idea started at HWPL. Peace Education is now touching hearts around the globe regardless of nationality, race, religion, culture and ideology. The way to achieve world peace once seemed so far away. Would you believe it if children already have the answer? As the result of the 30th world peace tour was great, I am looking forward to the HWPL 31st World Peace Tour. These postings are the ones that I write one by one. 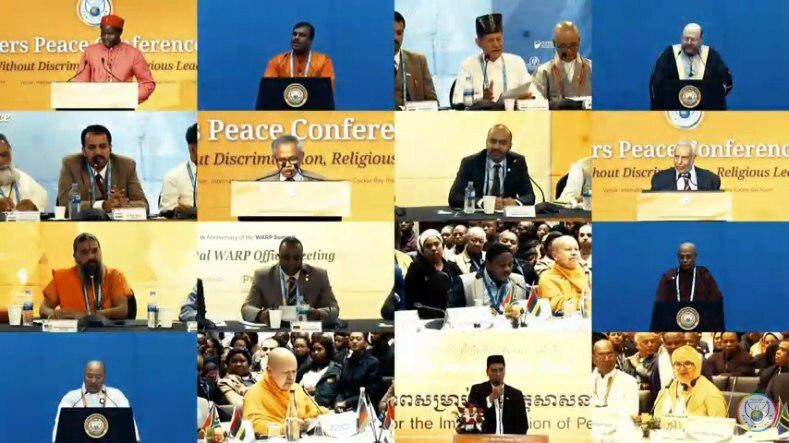 If you look at them one by one, you can see the reason why experts said “HWPL is the most powerful international peace NGO”. 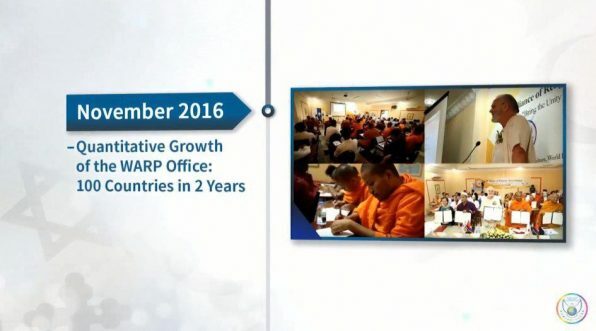 Actually, HWPL is associated with UN DPI and ECOSOC. Why is Mr. Man hee Lee, Chairman of HWPL, supported by 3.7 billion women and 1.6 billion young men? 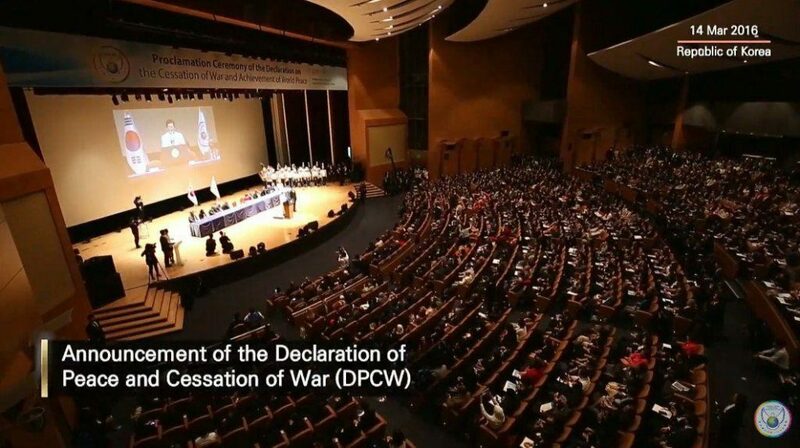 Why is the Declaration of Peace and Cessation of War (DPCW) proposed by HWPL the answer to peace? You can see how peace can be achieved. “The history of humanity was the history of war. 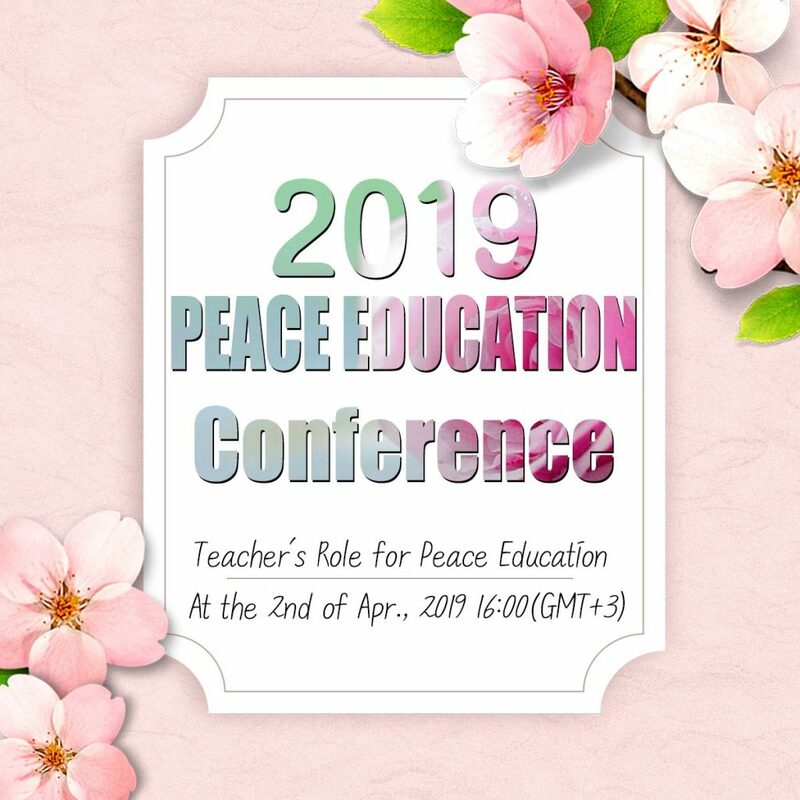 Now, The role of Teacher and Peace Education is important more than ever. We are at the forefront in implementing peace education for children and the youth. Especially, Romania is the hometown of H.E. Emil Constantinescu, former president of Romania. He knows peace better than anyone else. I can’t help but admit it when I hear about his life. I wrote down his biography. Check all this out on YouTube LIVE!! Check with your own eyes!! 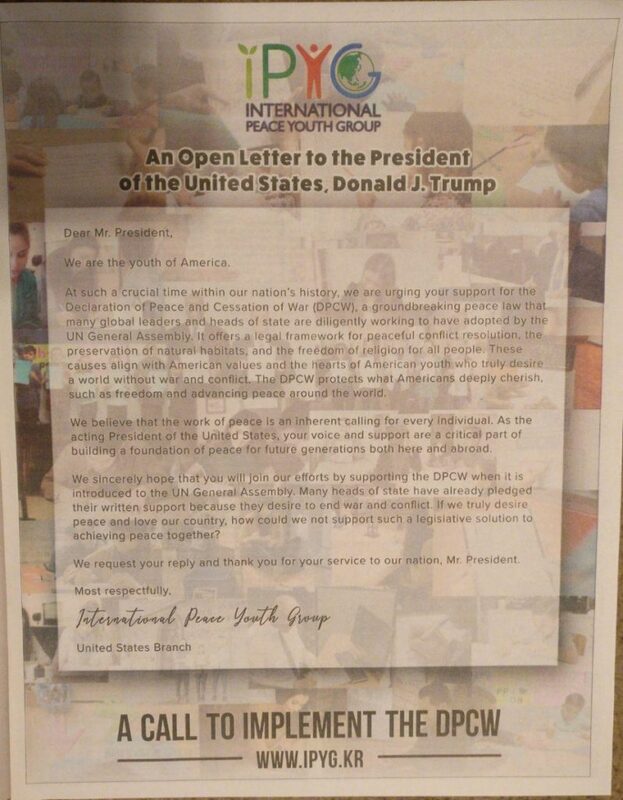 IPYG Peace Letter Campaign Ads were put on the 27 newspapers of the United States, which send a letter to Donald J. Trump, the President of the United States. I can feel the hearts of American youth who truly desire a world without war and conflict! Since you can’t see it well, I’m going to write it down below. 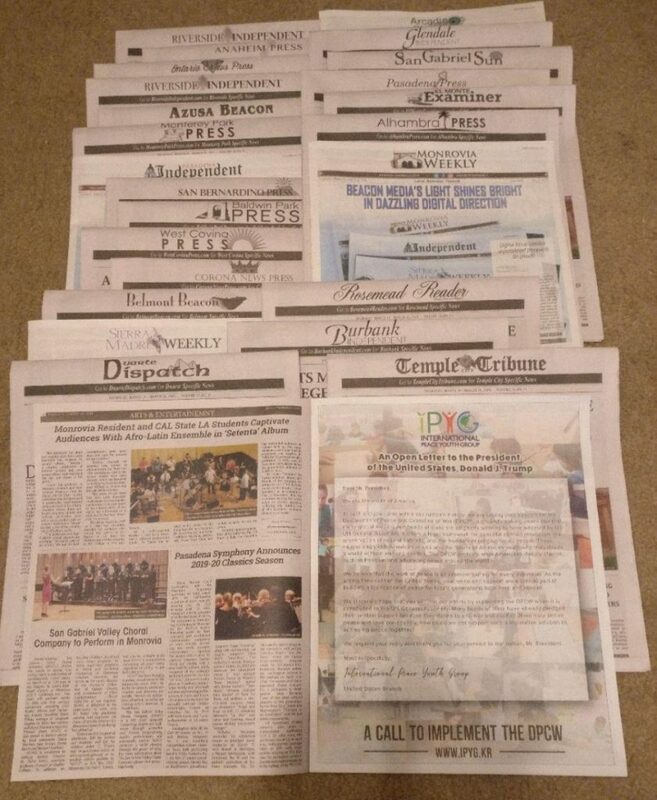 So, IPYG Peace Letter Campaign is active in Washington D.C., South Africa, Indonesia, New Zealand, Namibia, Malaysia, Bosnia and Herzegovina, South Korea and others. 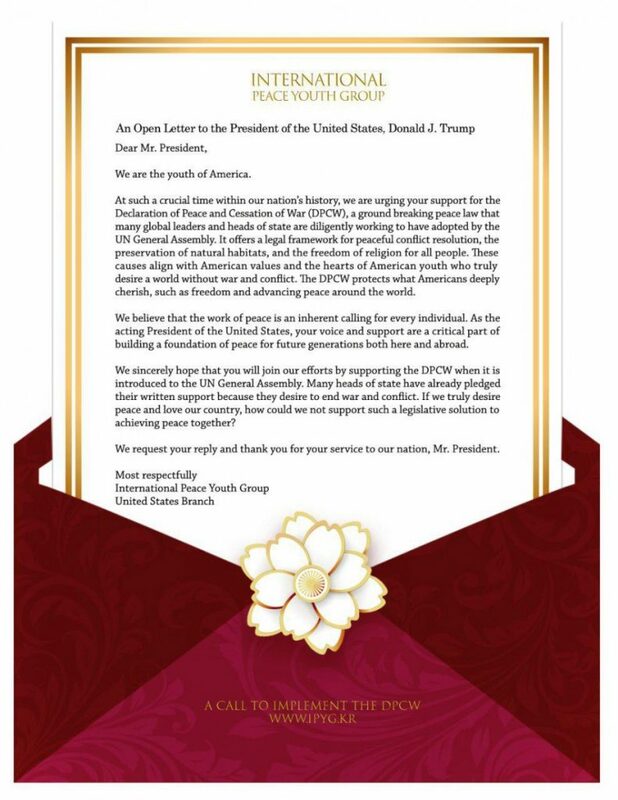 In less than a year, 165,782 Peace Letters are sent to 193 incumbent presidents and Ambassadors to the U.N.
Also, Major media outlets like FOX, KTLA, NBC, ABC reported the youth’s movement for peace and a total of 599 online articles were released. Why are so many people interested? 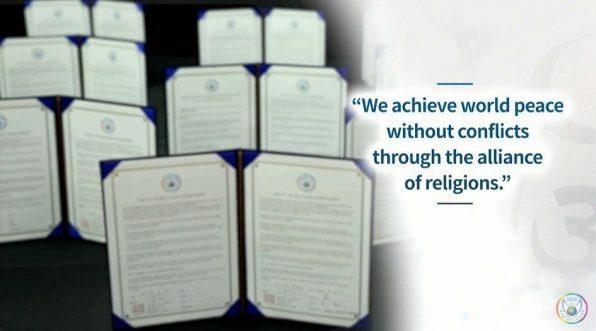 HWPL is famous for its great achievements in the shortest time. What have they achieved so far? Look for other posts. I’ll show you a little taste. Why DPCW? The international community has been regulating military actions through cooperation among countries in various forms, including treaties and agreements that restrict war, which is centering on the United Nations and other international organizations. But the limits are clear. Calls to regulate international disputes fairly through international law were continued, but international organizations and current international law lack binding force against all countries. At such a crucial time within our nation’s history, we are urging your support for the Declaration of Peace and Cessation of War (DPCW), a ground breaking peace law that many global leaders and heads of state are diligently working to have adopted by the UN General Assembly. It offers a legal framework for peaceful conflict resolution, the preservation of natural habitats, and the freedom of religion for all people. These causes align with American values and the hearts of American youth who truly desire a world without war and conflict. 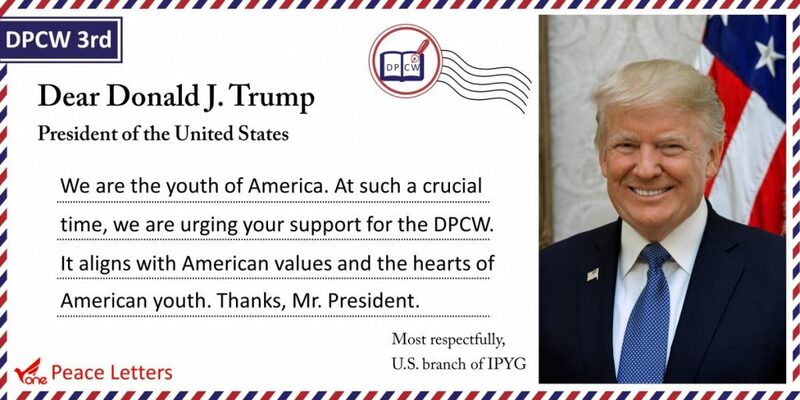 The DPCW protects what Americans deeply cherish, such as freedom and advancing peace around the world. We believe that the work of peace is an inherent calling for every individual. As the acting President of the United States, your voice and support are a critical part of building a foundation of peace for future generations both here and abroad. We sincerely hope that you will join our efforts by supporting the DPCW when it is introduced to the UN General Assembly. 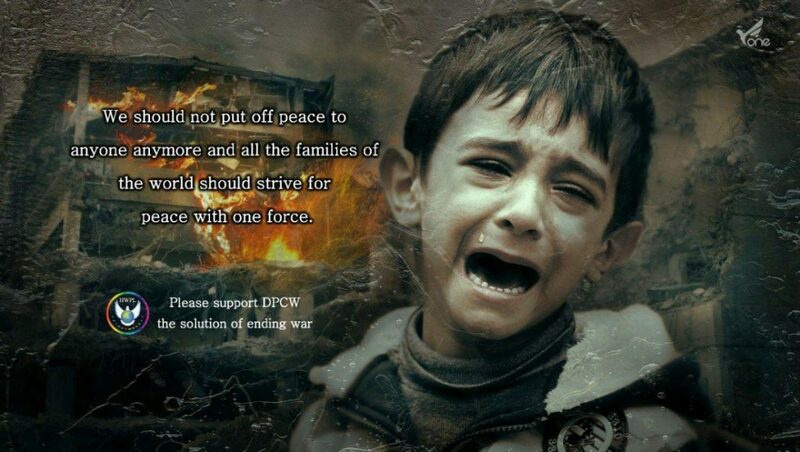 Many heads of state have already pledged their written support because they desire to end war and conflict. If we truly desire peace and love our country, how could we not support such a legislative solution to achieving peace together? We request your reply and thank you for your service to our nation, Mr. President.